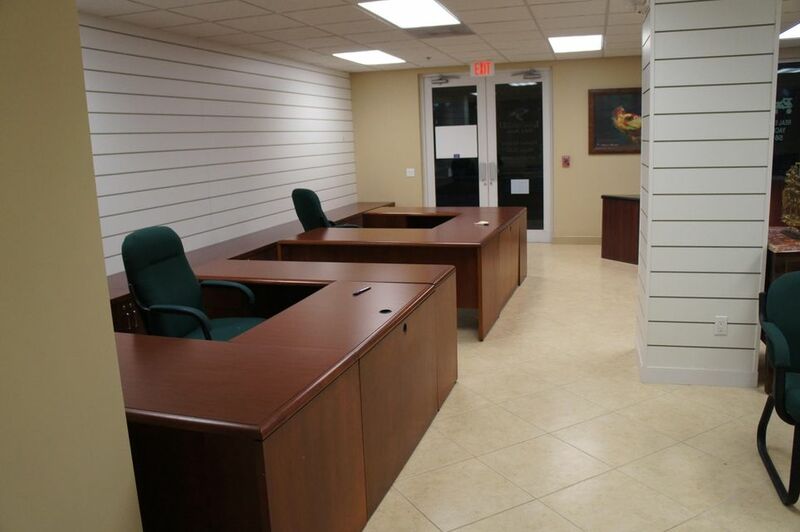 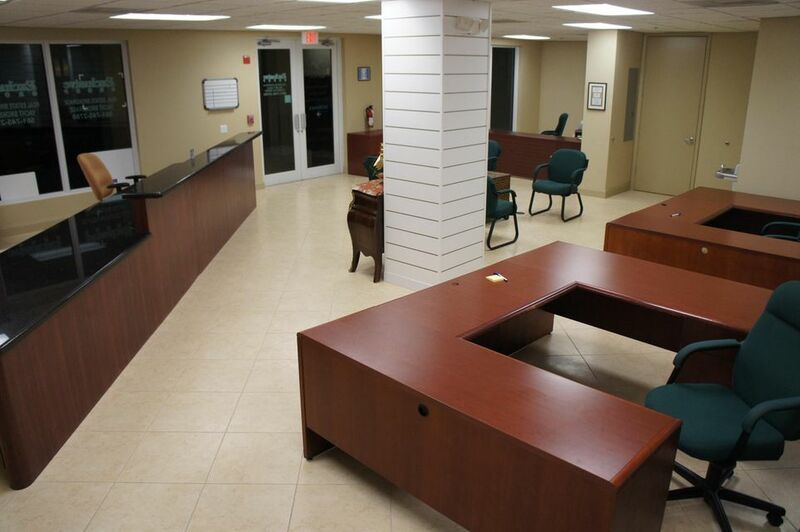 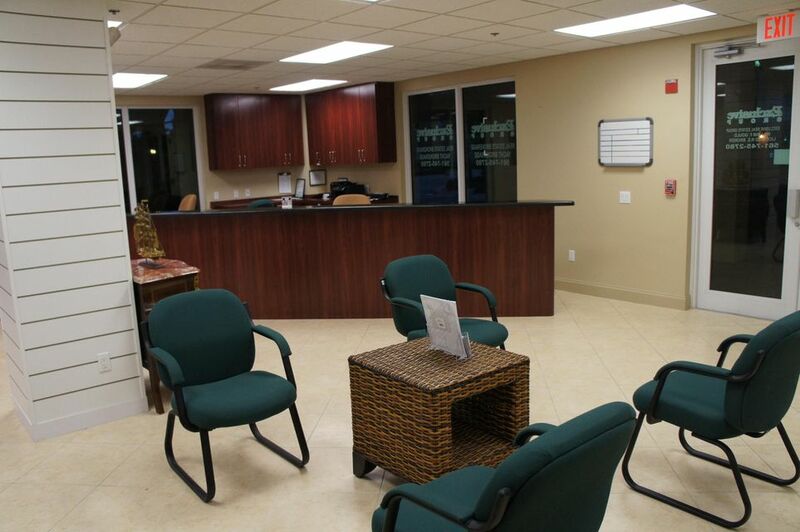 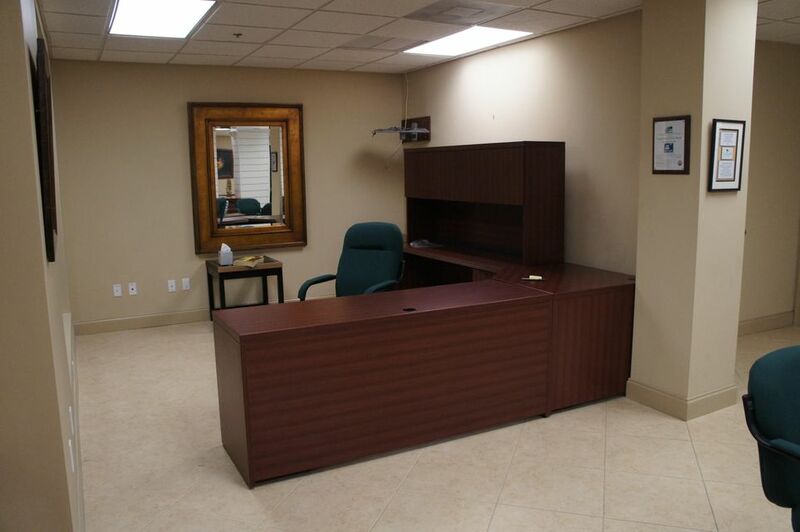 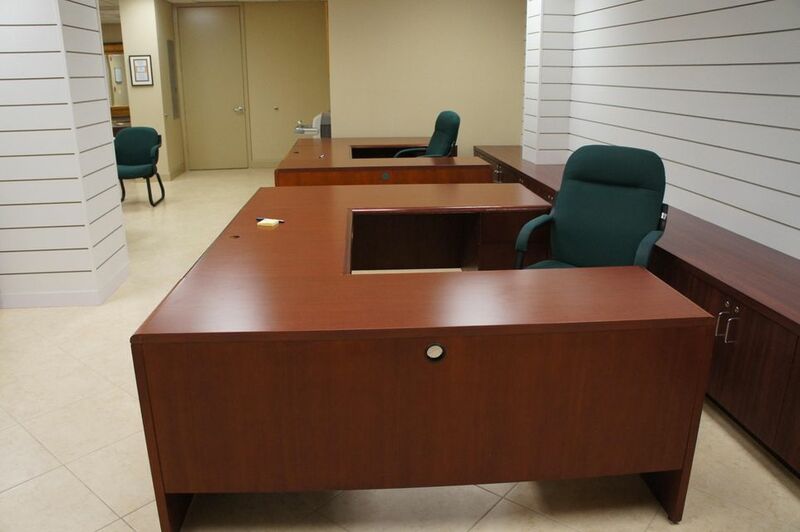 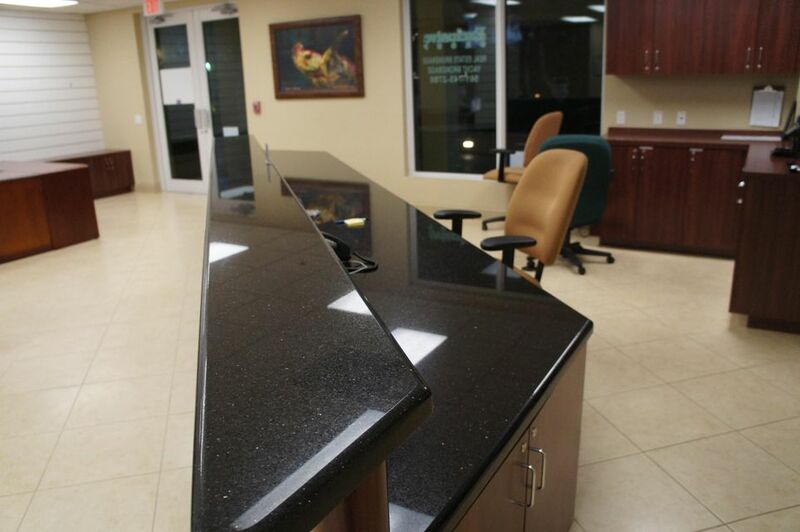 Fully furnished and ready to occupy professional 1,590 square foot ground floor corner office. 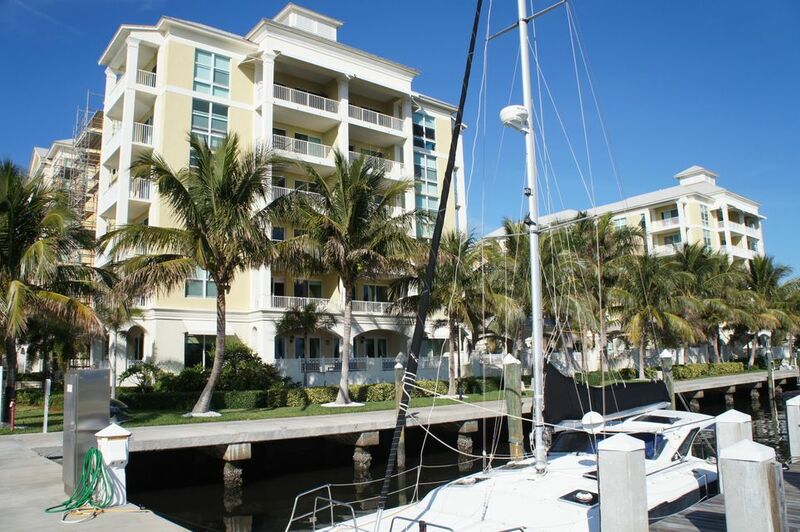 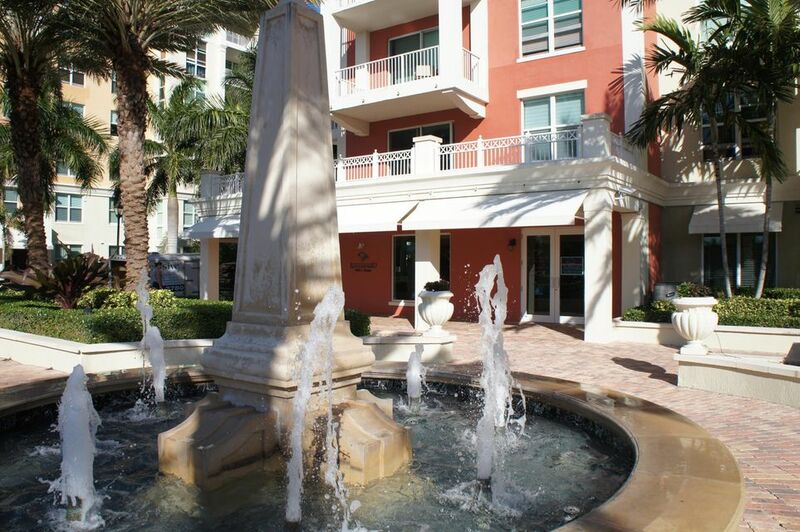 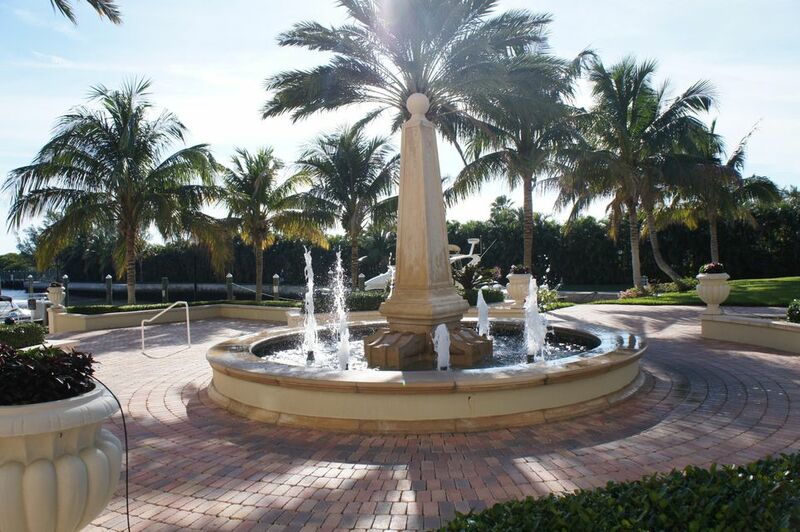 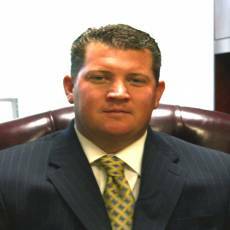 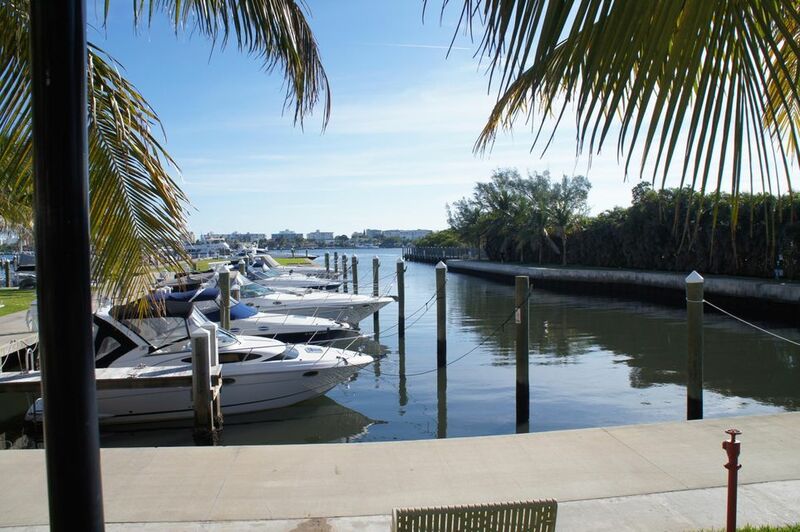 Located at the Moorings at Lantana and Loggerhead Club & Marina South Lantana. 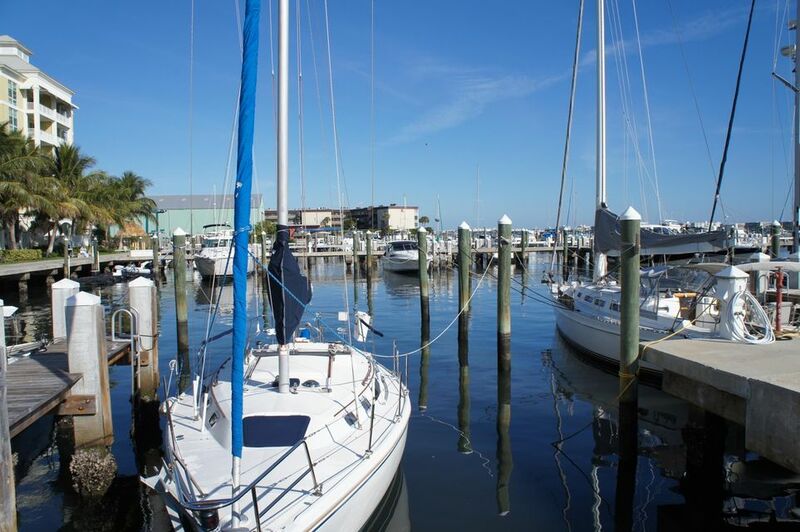 Adjacent to Loggerhead Club and Marina South Lantana and the many shops and restaurants in the Moorings and surrounding areas. 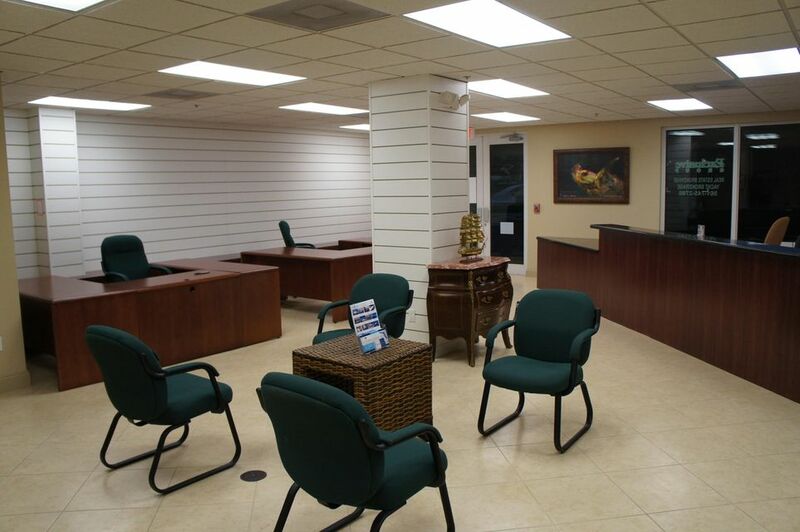 Parking garage with covered parking spaces. 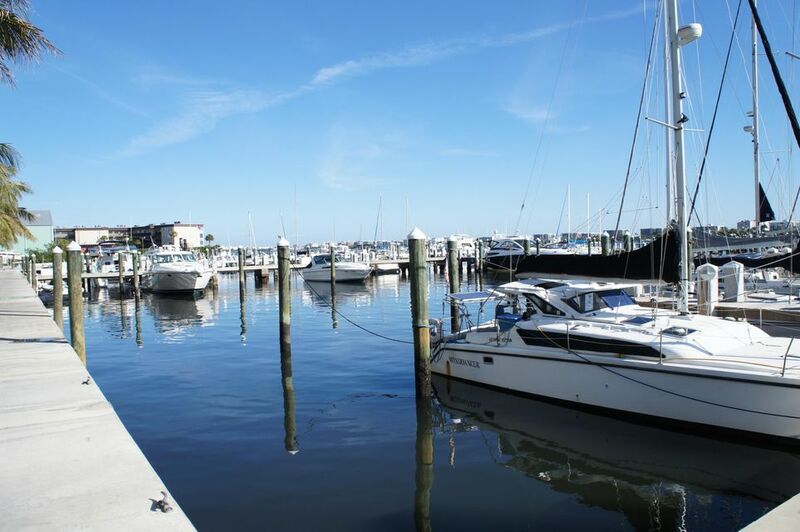 When your work day is done simply walk the short 30 steps to the marina and take off on your boat!